If you’ve seen my earlier card you’d notice I’ve used the same colours for both cards. 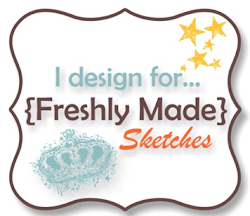 I created my card for Freshly Made Sketches first and then went into our Card Concept page to see what the inspiration picture was for this week – unbelievably it was the same colours! I think I was able to show that with different styles you can create two totally different cards using the same colours. 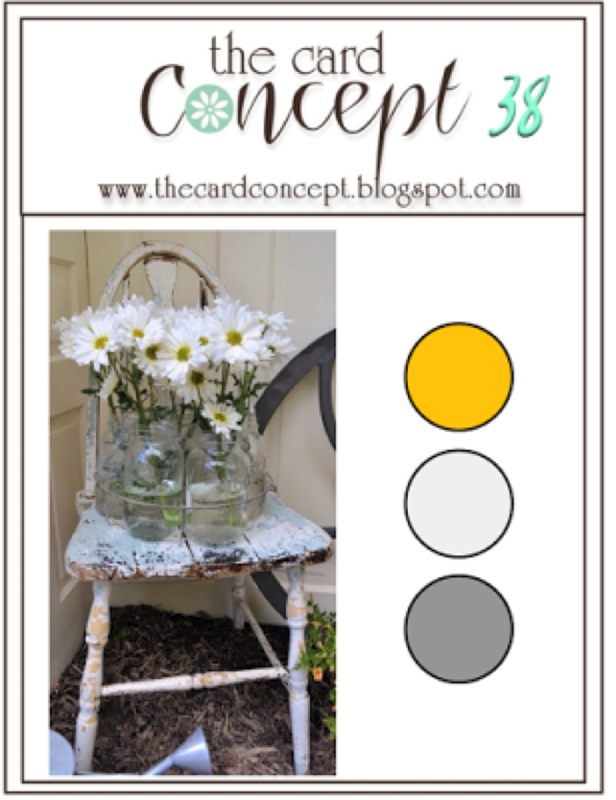 Come and join us with this pretty colour challenge – head over to The Card Concept and check out the gorgeous inspiration from the design team. 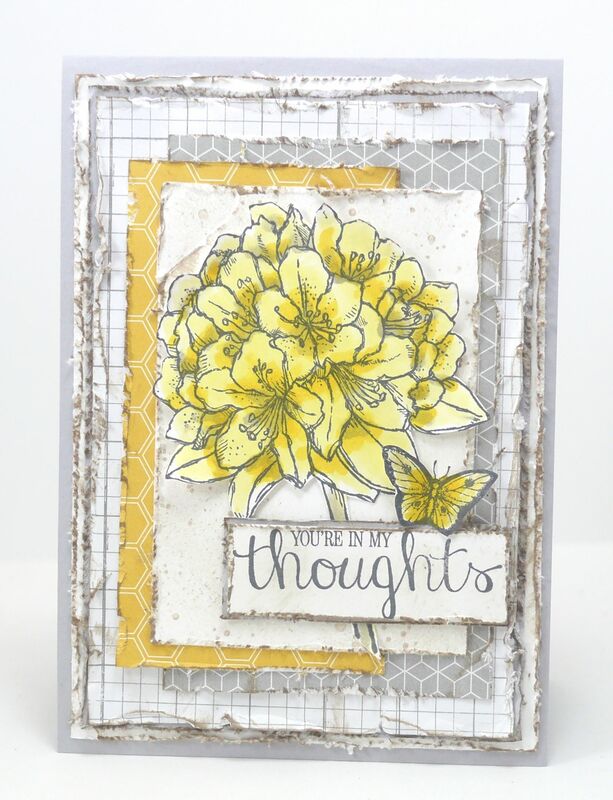 Loving this shabby look, the edges look great with the layers, such a pretty card. Love the look of this..so soft and very pretty! I agree with the others- so soft and pretty! Love the layers and the distressing- have a great summer, my friend! This is really amazing! I need to pull out this color combination…spectacular work! Both cards are absolutely amazing, Narelle. If I had to pick a favourite, it would definitely be this shabby flower card. Beautiful use of the challenge colours, Narelle! Gorgeous card! Ummm…. WOW! This is one of my most favorite of yours I think! Stunning for sure!